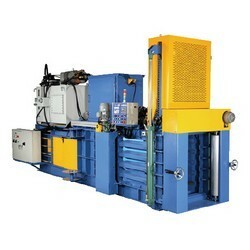 it is professional baling press for recycle the plastic. It also can bale paper and aluminum cans. 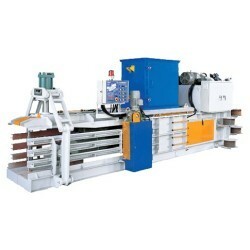 Auto baiing press stand at the beginning of an ecological, and also is the best economical disposal strategy. 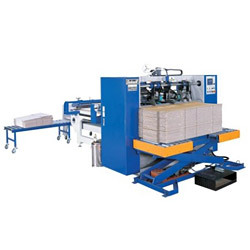 Waste material is compressed into compact bales which can easily stored and transported. 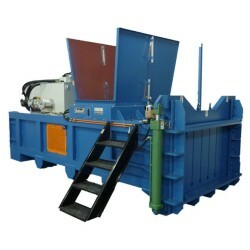 The Godswill range of two ram balers providers the latest industry developments to the professional recycler at an economical price. 1. 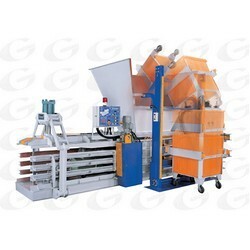 The best labor saving machine for treating sheet waste. 2. 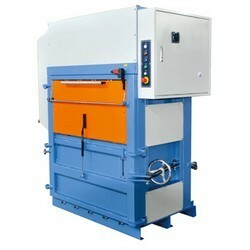 An increase the prices of sheet waste in bale form. 3. t can easily be added to exiting handiling system. 4. Simply installation without special foundations. 1. 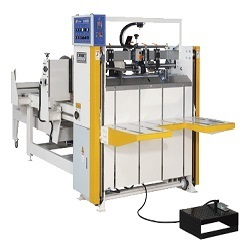 4-way free-floating self-adjusting chamber automatically adjusts to the special requirement of changing materials. 2. All operation and monitoring function are controlled through a programmable logic controller. 2. 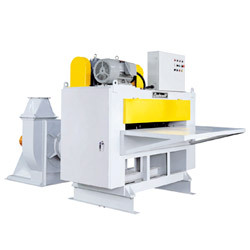 Exclusive shear force scattering cutter reduces the separate duty for increasing effective and longer life. 1. Easy changing operation for one piece and two pieces. 2. The interval of feed-belts is adjustable to feet different think of sheet. 3. 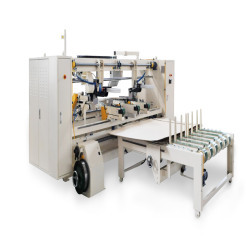 Fast sheet set up with motorized adjustment of stitching heads and feed belts. 1. 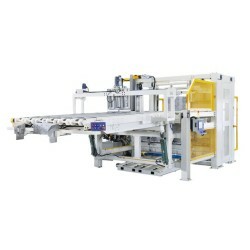 High speed semi-auto stitching with 400 nail/min. 2. 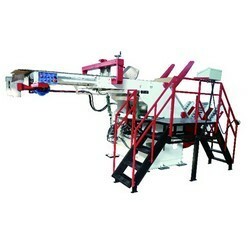 Automatic rising feed table keeps sheet high at feeding line for convenient operation and automatic falling when sheet feed finish. 1. 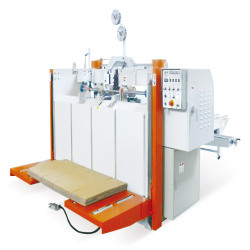 Adjustable gluing head, you can save much set-up times for this machine being effective condition in board of large or small lot. 1. Max stitching speed is 600stitchers / min and drive by serve motors. 2. Special design feeding belt, easy to change. 3. 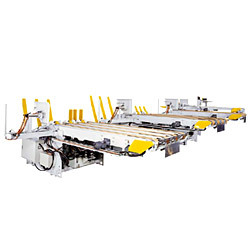 Movable stitching head, large apply range for diverse box. 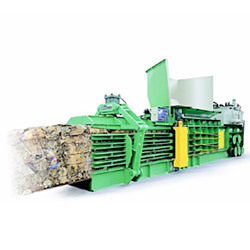 Compact bale of recyclable waste isn't only stored and transported economically, but also provides clean and tidy environment. * Auto hook in while open door for eject device. * Puller is convenient to tie off. 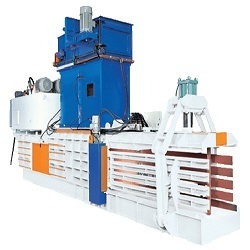 Auto baling press stand at the beginning of an ecological, and also is the best economical disposal strategy. 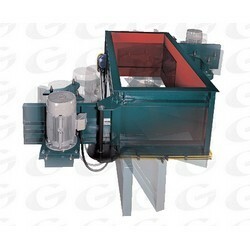 Waste material is compressed into compact bales witch can easily stored and transported. 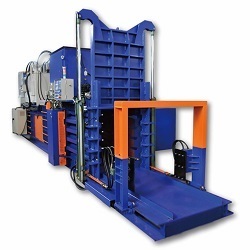 Automatic trolley tipping device suits for factories without waste transference system. 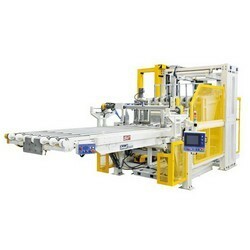 Between feeding by conveyor and manual filling, this is simple, save area and effective solution. 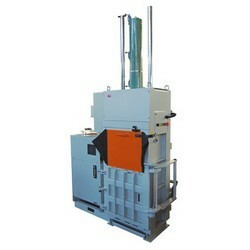 Fluffer is distributing device special for stack newspaper, document, magazine and books to increase compacting density of baler. 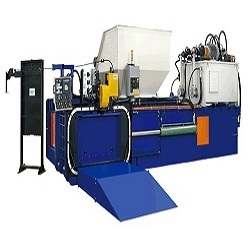 Specialize in Close-End Automatic Baling Press for more than 20 years, our factory with strict quality control team, Welcome your coming! 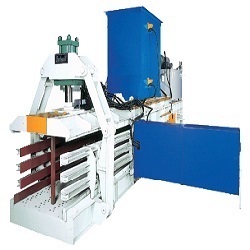 Specialize in Vertical Baling Presses for more than 20 years, our factory with strict quality control team, Welcome your coming! 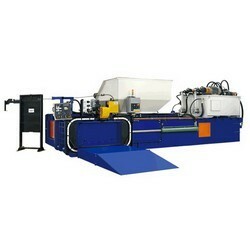 Specialize in Automatic Baling Press for more than 20 years, our factory with strict quality control team, Welcome your coming! 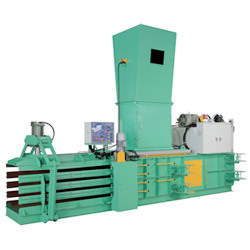 Specialize in Two Ram Baling Press for more than 20 years, our factory with strict quality control team, Welcome your coming! 1. 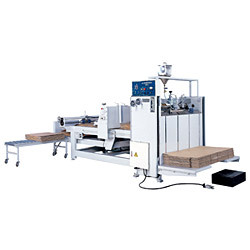 Automatic compressing with stroke return control will easy to operate. 2. Smaill vilume easy to place in small and narrow space. Powerful for volume reduction with high pressure and for high performance. 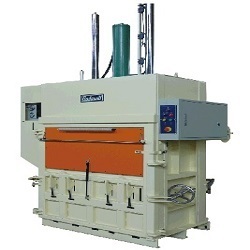 Godswill bailing presses provide an economical and ecological silution where waste material is compressed into compact bales which can be easily stored and transported back to the recycling company.